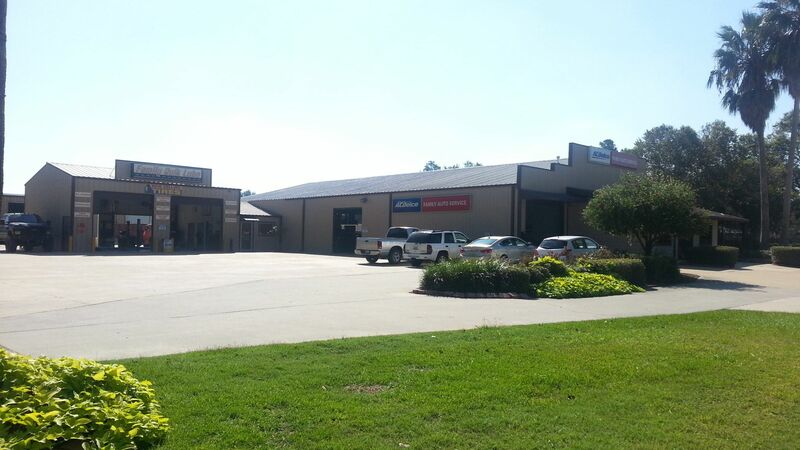 Auto Repair, Brake Repair, Oil Changes: Lake Charles, LA: Family Auto & Quik Lube Service, Inc.
Work with Lake Charles, Louisiana’s Family Auto & Quik Lube Services, Inc.
Having Trouble Making Your Engine Purr? Nothing is more frustrating than turning the key in your car’s ignition and hearing the sweet sound of…silence. 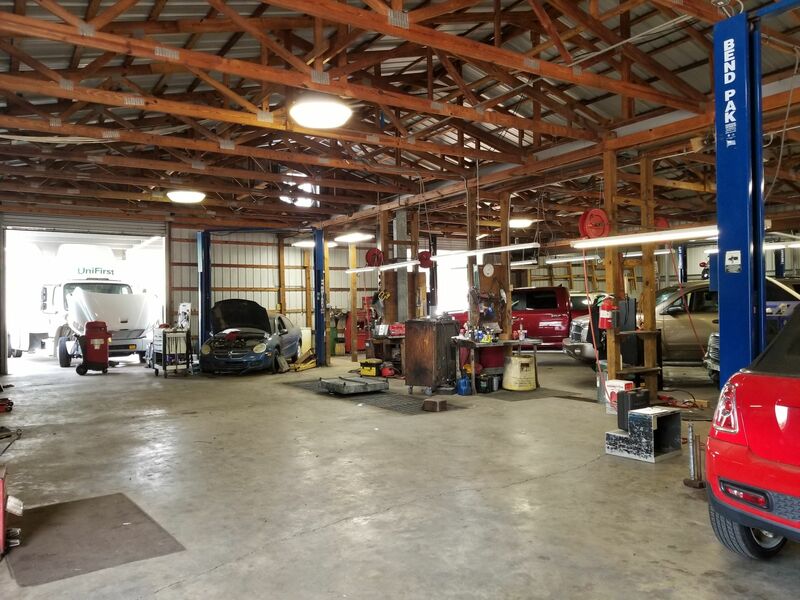 Luckily, the area’s trusted team of automobile repair specialists are just a phone call away! 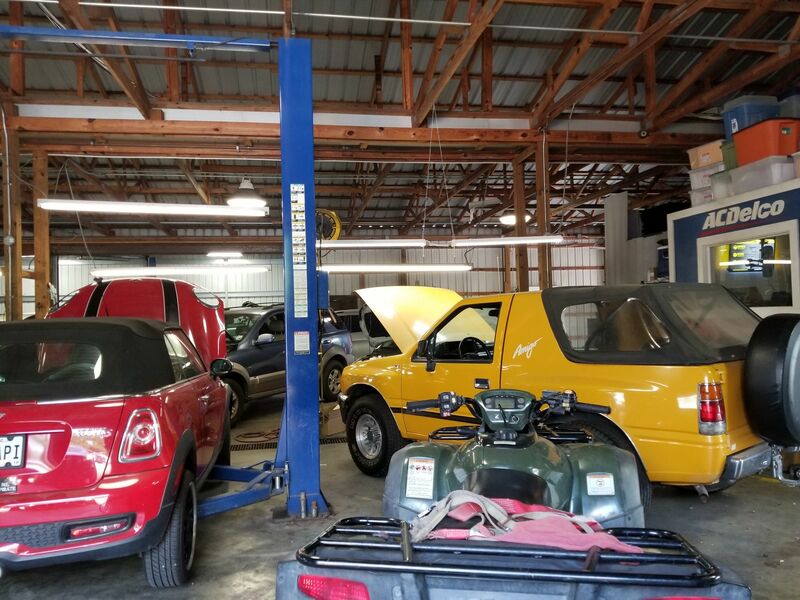 Family Auto & Quik Lube Services, Inc. has provided effective auto repair solutions to Lake Charles area residents for more than five decades. 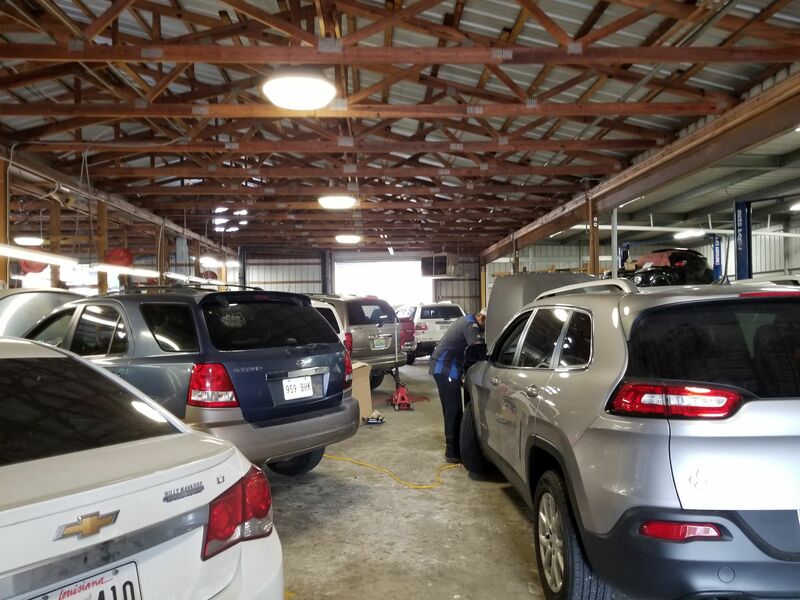 Our team will inspect your vehicle to make sure all of its components are working properly and pinpoint the source of any problems. You’ll be driving away in your newly restored vehicle before you know it! 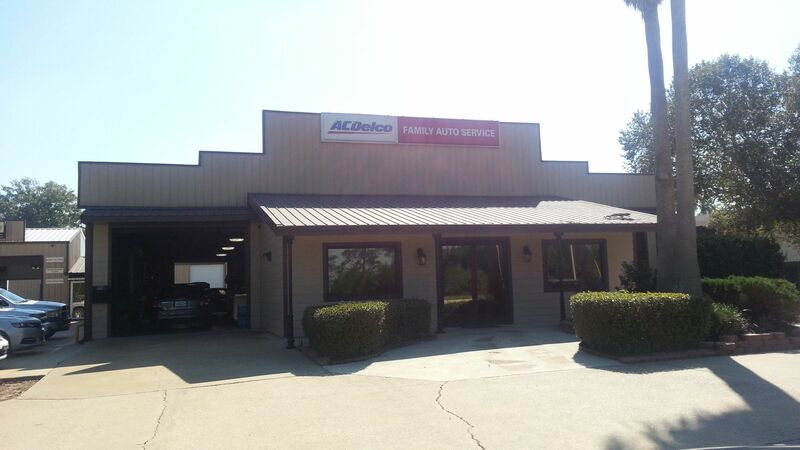 Call Family Auto & Quik Lube Services at 337-477-5367 to schedule a service appointment. We’re currently offering free brake inspections with our tire rotation services! 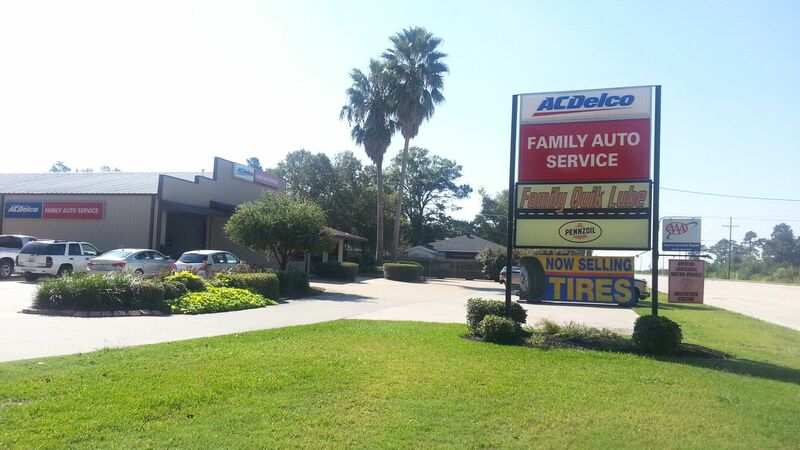 Reach out to Family Auto & Quik Lube Services of Lake Charles, LA to learn more. We can service all of the above and a whole lot more. Trust your car to the experts at Family Auto & Quik Lube Services, Inc.
Family Auto & Quik Lube Service, Inc.